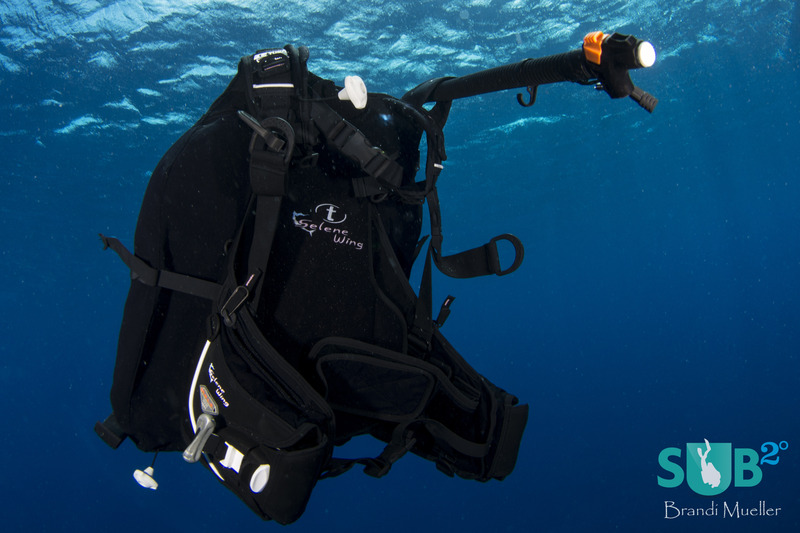 A TUSA back inflate jacket-style BCD. 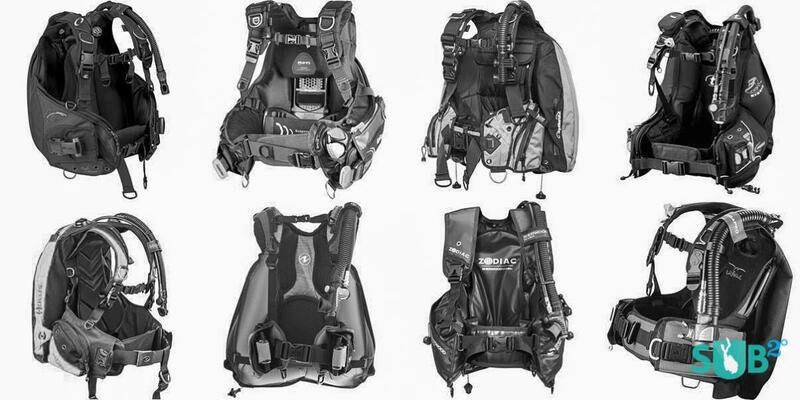 BCDs come with all sorts of features including pockets, d-rings, integrated weight systems, etc. 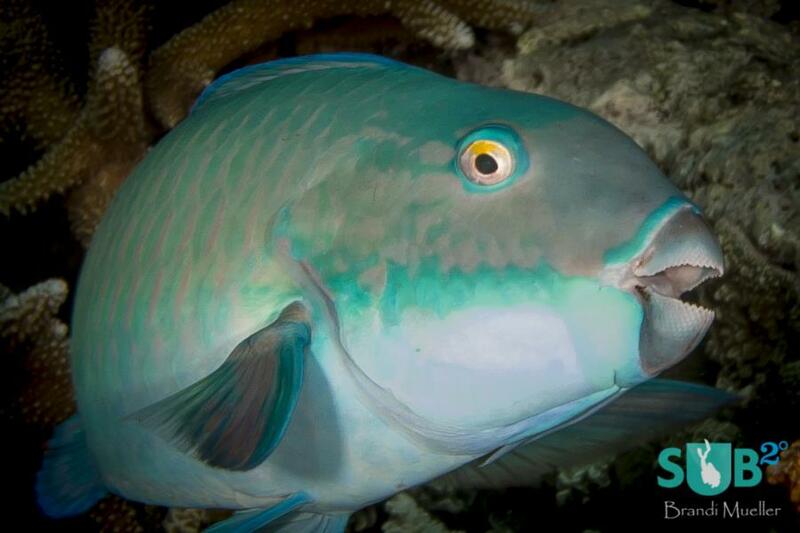 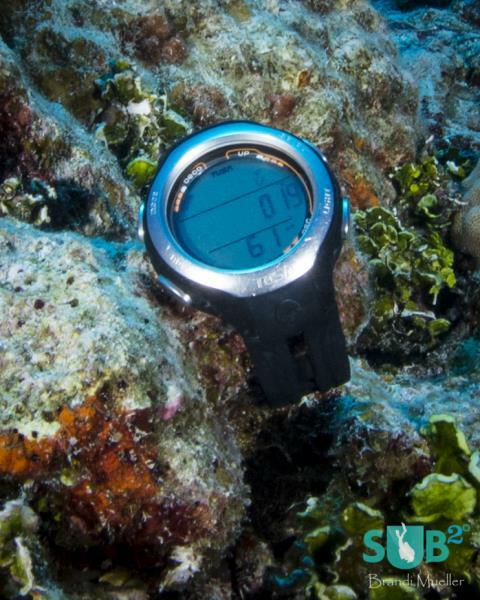 Visit your local dive shop to find out what BCD is best for you.